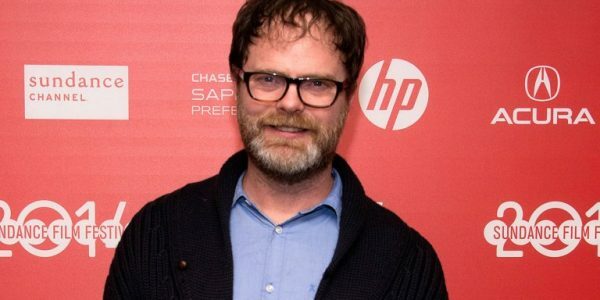 Rainn Wilson, best known for his role as Dwight on The Office, has been cast in Star Trek: Discovery, according to Variety. It is unknown as this time how many episodes he will appear in, but we did find out who he will be portraying. Wilson will play Harry Mudd, a charismatic con man who is constantly finding himself face-to-face with the crew of the Enterprise in the original Star Trek series. 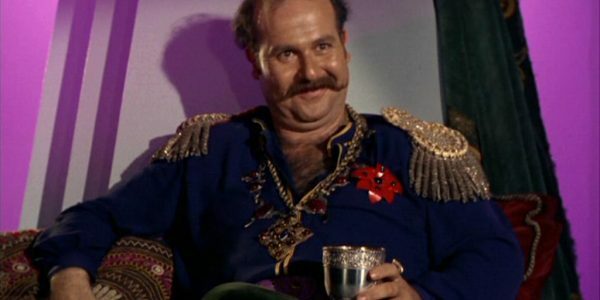 The role was previously played by Roger C. Carmel, and the character also appeared in the Star Trek: The Animated Series. Wilson was on the American version of The Office for nine seasons and can most recently be heard in Smurfs: The Lost Village as the voice of Gargamel. Wilson joins other cast members Sonequa Martin-Green (The Walking Dead), who will playing the show's lead, a lieutenant commander on the Discovery, James Frain (Orphan Black, Gotham) as Spock’s father, Sarek, Anthony Rapp (Rent) as a space fungus expert, and Michelle Yeoh, as the caption of the Starship Shenzhou. The series was set to premiere this past January on CBS All Access, but is now set to launch late summer or early fall. Are you excited for Star Trek: Discovery? Check back here for more news about this upcoming series.